Dr. Tajek Hassan has been the President of the Royal College of Emergency Medicine since September 2016. His term of office runs for three years. 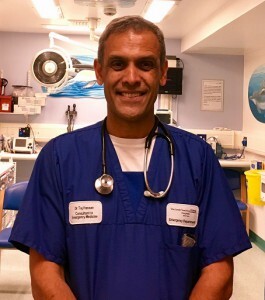 He has been a Consultant in EM in Leeds since 1999. He continues to have a range of academic interests including leadership development, acute decision support systems and neurological emergencies. Time away from work is spent trying to fathom the complexities of negotiating with three children under 11!